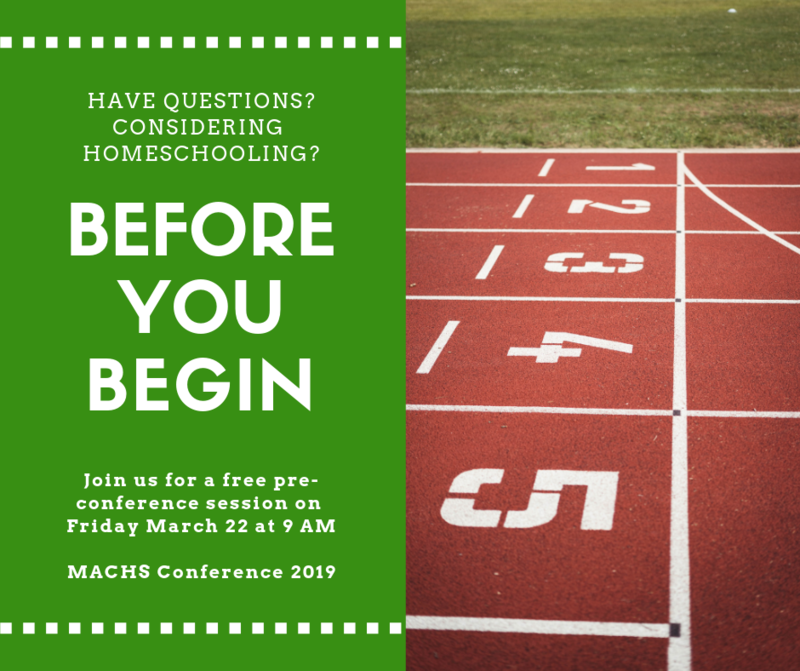 Meet experienced homeschoolers and get your questions answered! You do not need to attend the conference to benefit from this session. Click here to listen to a recording of last year’s BYB.